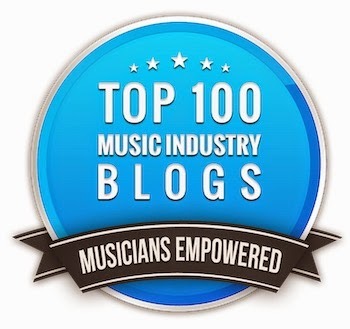 Bobby Owsinski's Big Picture Music Production Blog: An Interview With "The Drum Doctor"
We all know that the drums are the heartbeat of a song, and a wimpy drum sound will make the engineer work so much harder during the mix. That's why it's so important to get the drums to sound great acoustically before the mics are even placed. That said, it's surprising how little many engineers actually know about making a drum kit sound great acoustically. Here's an excerpt from The Recording Engineer's Handbook 3rd edition that features an interview with the famous "Drum Doctor" Ross Garfield, who's been responsible for the actual drum sound on a multitude of huge records by some giant artists. Ross give some hints on how to take almost any kit and make it ready to record. "Anyone recording in Los Angeles certainly knows about The Drum Doctors, the place in town to either rent a great sounding kit or have your kit fine-tuned. Ross Garfield is the “Drum Doctor” and his knowledge of what it takes to make drums sound great under the microphones may be unlike any other on the planet. 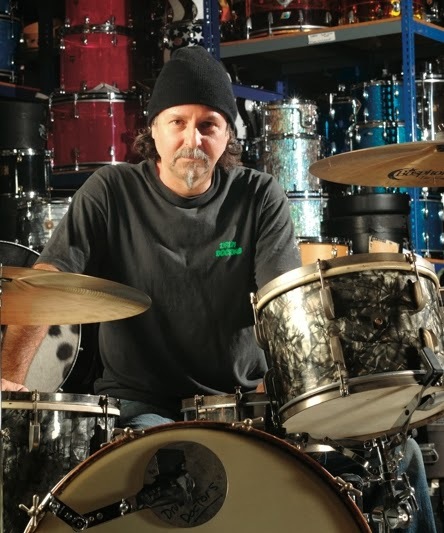 Having made the drums sound great on platinum selling recordings for the likes of Bruce Springsteen, Rod Stewart, Mettalica, Marilyn Manson, Dwight Yokum, Red Hot Chili Peppers, Foo Fighters, Lenny Kravitiz, Michael Jackson, Sheryl Crow, and many more than what can comfortably fit on this page, Ross agreed to share his insights on drum tuning. For more on The Drum Doctors, go to drumdoctors.com." You can read additional excerpt from The Recording Engineer's Handbook and my other books on the excerpt section of bobbyowsinski.com.